We first brought Hokulani Golf Villas 129 to market in early February and was met with a ton of strong interest along the way. 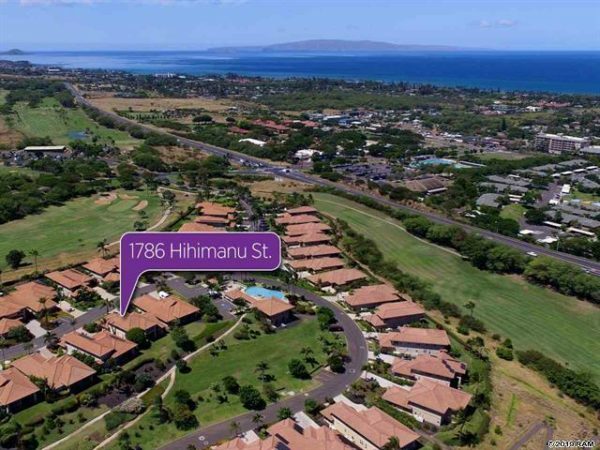 Offering the largest floor plan in Kihei’s only gated community, we knew 1786 Hihimanu Street was a strong contender in the Hokulani Golf Villas community. 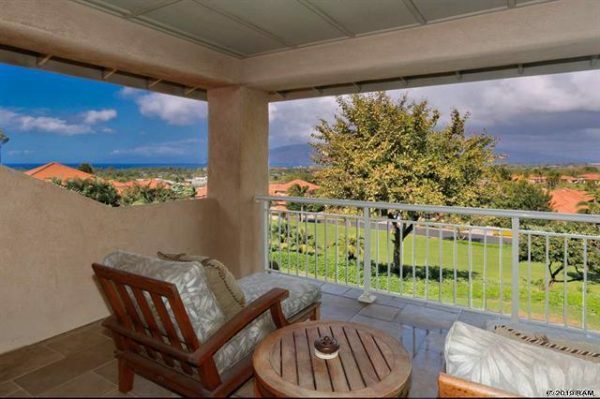 Sitting in arguably the best location in the entire community, many would say this is where all the best elements of the South Maui lifestyle come together. From the living room and 2nd floor lanai, the home offers expansive ocean and outer island views from the moment you step foot in the home. The coveted 220 floor plan is favored by many for its easy 2 story living with a large kitchen down stairs, spacious living area, 2 lanais (1 upstairs & 1 down downstairs ), 4 bedrooms (1 down stairs and 3 upstairs), and 3 bathrooms. 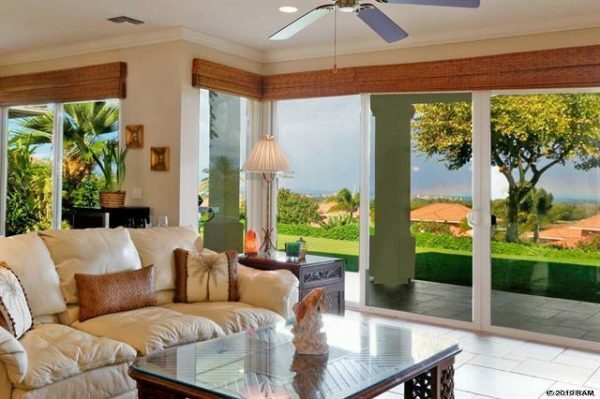 The outdoor lanais offer an additional 600 sqft of covered lanai space, so total living area easily surpasses 3000 sqft. After close to tend days on the market, we closed for $1,425,000 in an all cash deal. 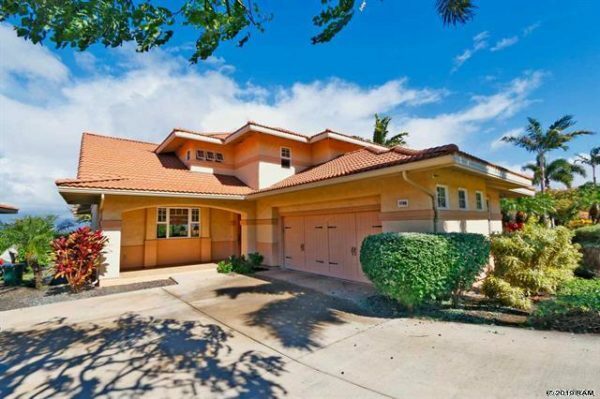 Through Q1, the Hokulani Golf Villas has set a blistering pace with 7 units sold for a running sales volume of $8.67 million. So far, February leads all sales with 3 units sold while January and March each saw 2 units sold. Buyers should be ware that units can move fast in the community with 3 of the units sold finding new buyers within 2 months of coming to market. On the other hand, two units needed more than 1 year to sell. Strong production numbers have been aided by the fact that there are still new development offerings as the developers look to close out the sales of their phase 3 project. More than half of the units sold were new construction units. Some would argue that the homes built in phase 1 and 2 (resale units) are more desirable because of their slightly higher elevation and further distance from the road noise. Aside from location, all homes are built to the highest degree with amazing standard finishes that would be considered upgraded luxury packages in other new development homes. We have a ton of experience in the community have done over 30 deals in the community representing both buyers and sellers. Have to ng represented both buyers and sellers, we are in a unique position to understand the deal from both sides and can leverage our knowledge to gain a strong deal for our clients. With 4 new construction units on the market, buyers should move on them quickly as we are in a slight dip in between the spring and summer busy season.